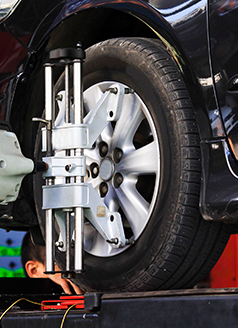 Purchase and install 4 new tires at our service center. Please present coupon at time of write-up. Not to be combine with other offers. 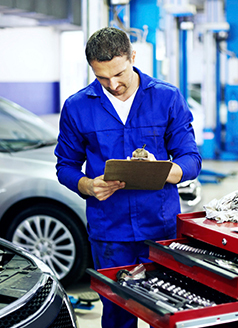 Save $250 OFF your Insurance Deductible when you do service your vehicle at our facilities. Experience top quality work at our Collision Center right at the Dealership on Bird Road!!!! Ask your service adviser for details. Mention this offer at time of service. Not to be combined with any other offer. Our before and after photos show the difference is clear! Valid only at Bird Road Subaru. Plus applicable taxes. No cash value. Must present at time of write-up. See Service Advisor for details. Please present coupon at time of write-up. Cannot be combined with any other special. Prices may vary by model. Service will be completed per model specifications. Subaru vehicles only. Synthetic Oil Extra. BJ's Club Members Get $500 off! Present this coupon and receive $500 off the price of a 2017 Subaru (excludes WRX and STI models). Cannot be combined with any other offers. Not reedemable for cash and not transferable. Coupon only reedemable by BJ's Club Members with proof of membership. Ask any auto expert, and they'll tell you the same thing: the easiest way to save money and extend the life of your vehicle is with routine auto maintenance. 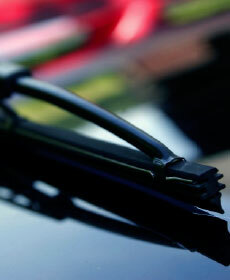 Regular auto service is just what your Subaru needs to keep it running as smoothly as the day you first drove it home. While Subaru vehicles are rugged and reliable, they still need a little TLC now and then to keep them in good condition. That's where we come in. At Bird Road Subaru, our staff knows their stuff. They know just what your vehicle needs to keep it running like new, and they'll have you in and out of our service center before you know it. No matter what you need, we're here to help you out. We make sure to use only quality Subaru parts in our service center, so you know you are always getting the best possible quality both inside and out. We know that the best Subaru vehicles deserve the best Subaru parts. We don't just help you keep your Subaru running here at Bird Road Subaru. We help you save a few bucks while we're at it, thanks to our rotating selection of Subaru service coupons. When you need your oil changed, tires rotated, or any other routine maintenance, check to see if there's a coupon for it. If you don't see a coupon for the service you need now, our rotating section means that there might be one later. If you have any questions, get in touch with us today. Give us a call at (888) 435-4484 and we'll answer any questions you may have. You can also come visit our Miami Subaru Service Center to ask us in person. Let us know what we can do for you today; we can't wait to meet you.